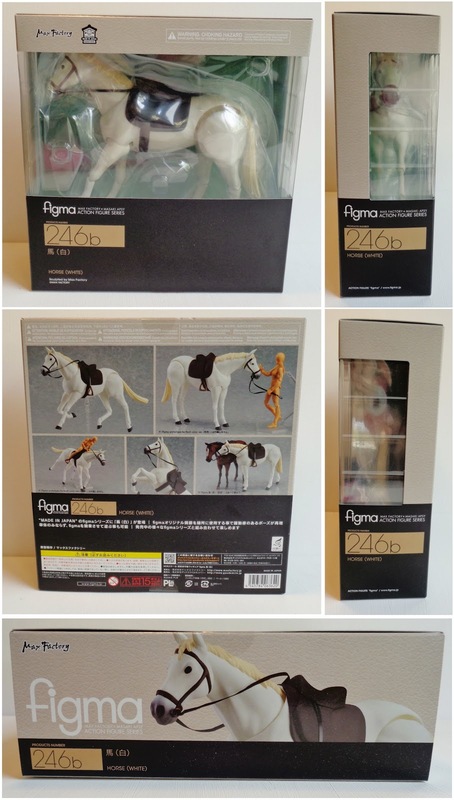 After a long delay the figma horses were finally released and mine arrived last Friday. I was so excited that I opened her up immediately and took her outside for a photo shoot. Now she does have some down falls which I will mention in my review, however it was such a great idea on the part of figma and my horse makes an awesome addition to my collection. Also a couple of days before my horse arrived I received a package of San-x goods. 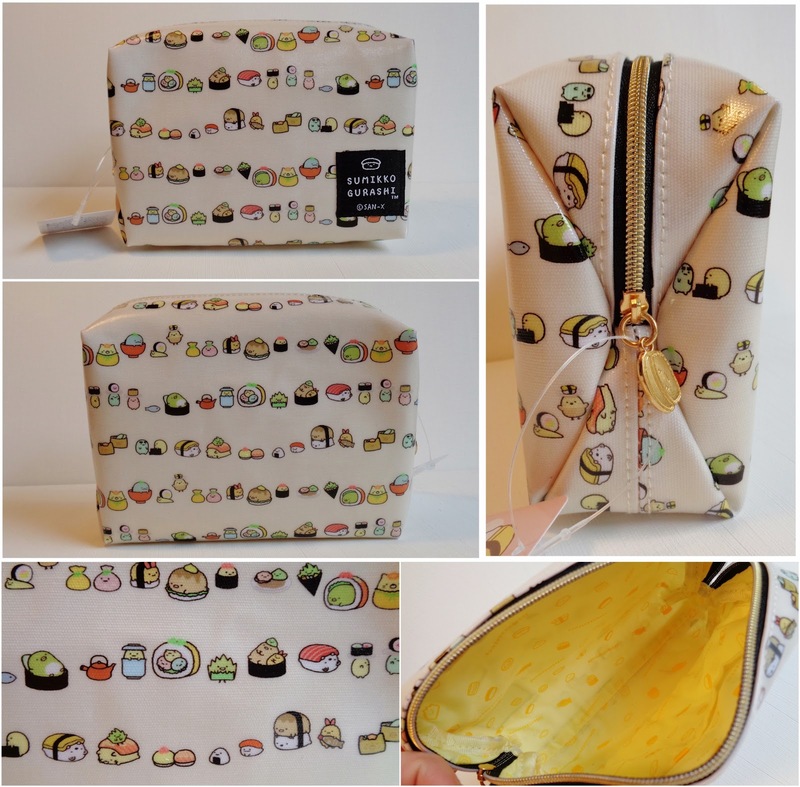 Firstly I picked up this Sumikko Gurashi pouch, isn't the sushi theme the cutest thing ever! This pouch I will use for keeping all my essentials in so that when I swap between purses I don't forget anything. 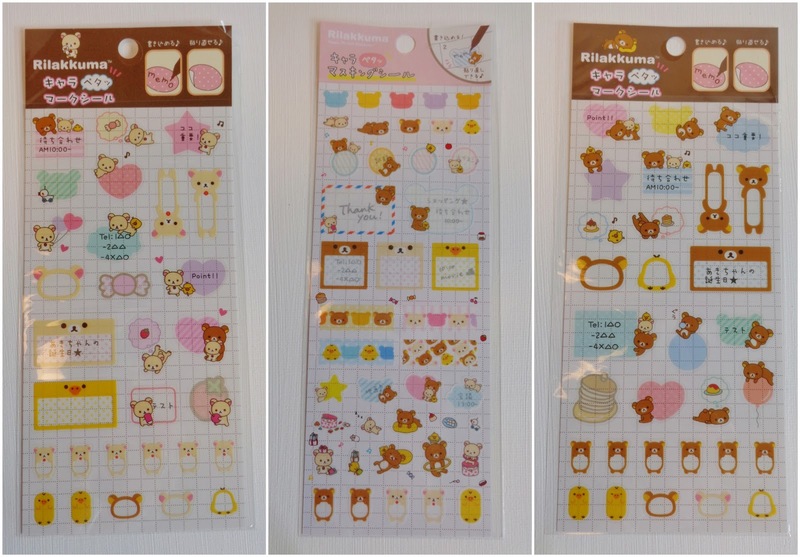 I also picked up some adorable Rilakkuma stickers for next years calendar (I like to mark important events with stickers). 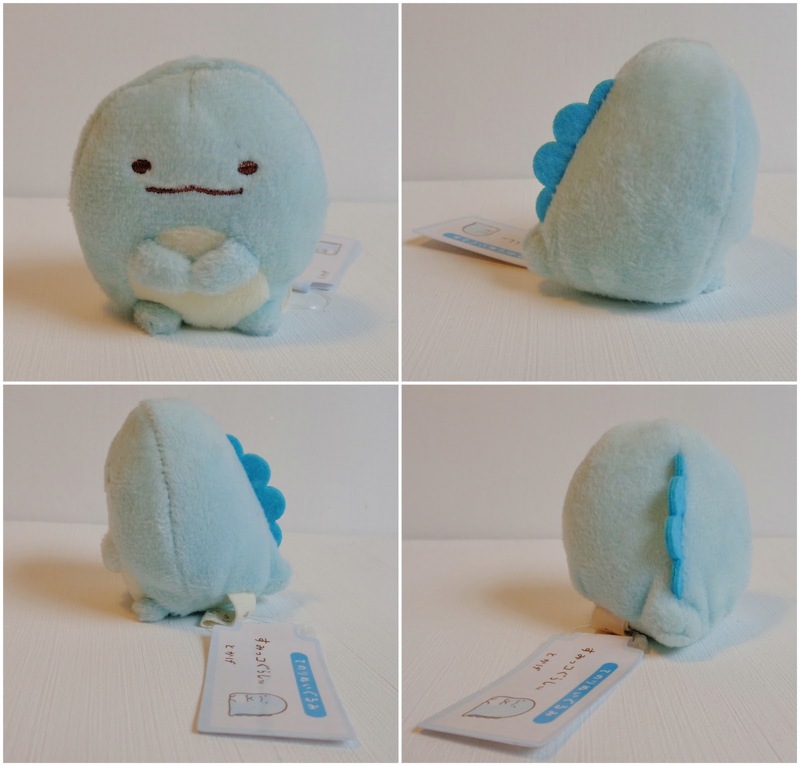 And finally I've been wanting a plush of this Lizard (whose actually a dinosaur in disguise) for a while, however the standard sized ones are always sold out and also I have run out of room for displaying my plush collection so I am trying not to buy any more, at least no big ones! This guy is tiny though so I thought it couldn't hurt.